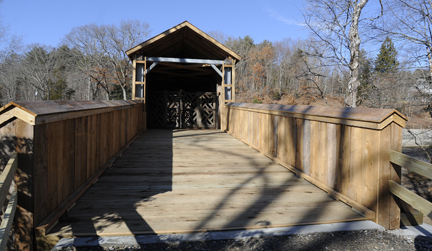 The historic Comstock Bridge in East Hampton, Connecticut renovation is almost complete. 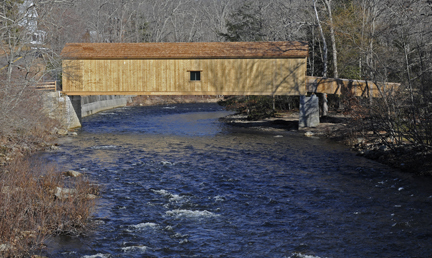 Closed in January of 2010 for a total makeover, this 95 foot covered bridge originally built in 1873 is now open to the public and walkable to cross the river. 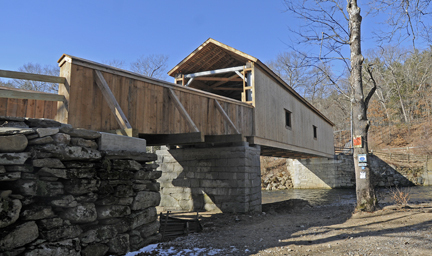 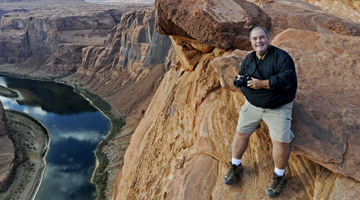 I was there this afternoon, as a steady flow of Comstock Bridge “watchers” commented on how nice of a job was done even though it was 6 months later than anticipated. Here’s what it looks like all spanking new!